Mom, Dad and my sister just came from Iloilo (a great foodie destination BTW), and I was the one who fetched them from the airport. I told Mom that because they had two weeks of gastronomic fiesta in the province, she should share her satisfaction. Hehehe We decided to go to McKinley Hills as it’s the nearest commercial area from our house. It was already 1PM when we came, there wasn’t a lot of people probably because it’s a weekend and all the workers in the surrounding offices were with their respective families. It was a perfect Sunday afternoon, as they say, so we went in and looked around. 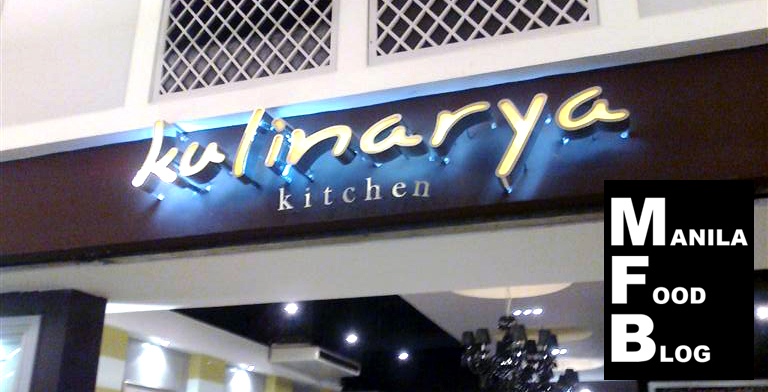 We’ve been to some of the restaurants at Venice Piazza and wanted to try something new. Right from where we parked, there was Little Asia. 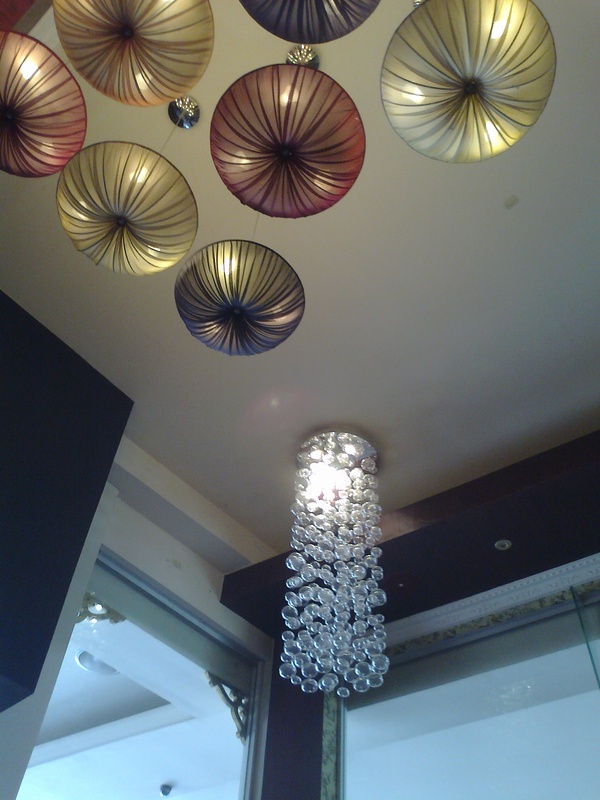 The inside of the restaurant was quite beautiful, we loved the floating paper lamps. 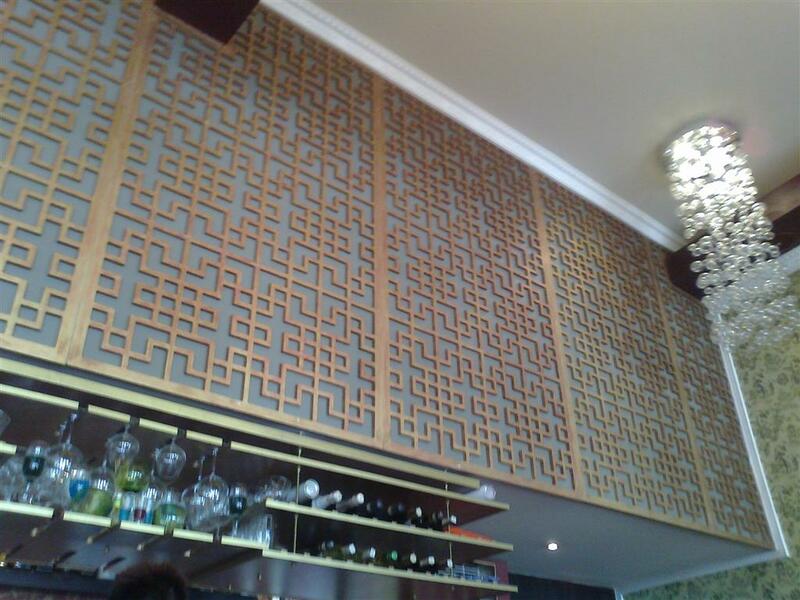 It had a quaint and dainty Asian vibe to the interiors. It wasn’t overwhelmingly Asian, just the right mix of modern and traditional aspects that made the place lovely.